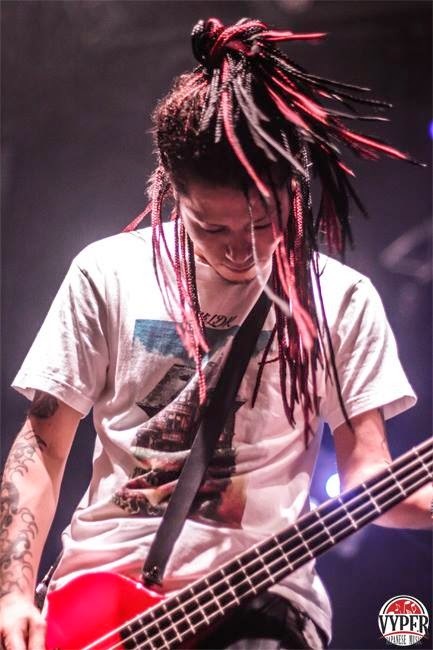 Japanese Concerts-Tours-Tickets North America: Japanese Hard Rock Band "LOKA" Wants To Head To USA Will You Help Them Get Here? 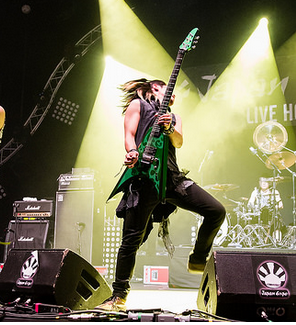 Japanese Hard Rock Band "LOKA" Wants To Head To USA Will You Help Them Get Here? 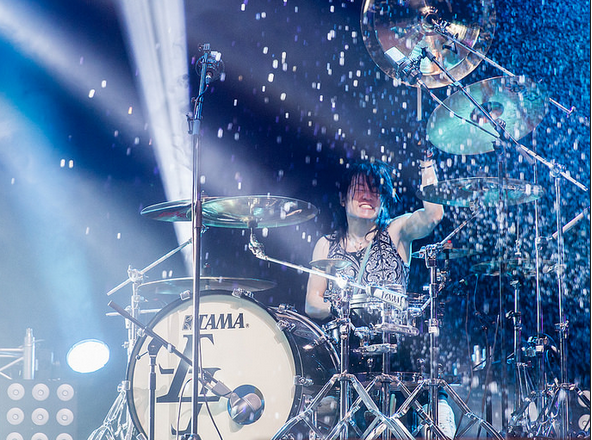 It is a struggle for any Japanese band to perform in the U.S. Getting here is difficult. An ingenious system to get recognized is through contests and U.S. bands who need support bands on their tours. The more bands that come the more we plow the ways for others. Big in Japan, but unfamiliar to the North American Jrock fans. Whether you know this band or not please check out their profile. I have seen LOKA many times in Japan and they kick major a*ss live, a show you will have a blast at, much heavier than their PV's. The band has just completed their 2nd European tour and have just arrived back in Japan for their national tour. The video is "TSUBASA TRIGGER" from their upcoming album release in September, "QU.ATTRO"
LOKA Fans we have exciting NEWS!! 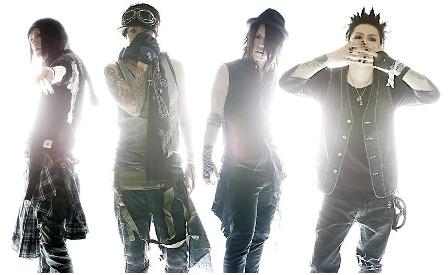 LOKA is now entered in the Battle of the Bands for a chance to play at Vans Warped Tour 2015 and Monster Energy's Welcome To RockVille Festival in The United States. We can only get there by sharing on Facebook, Twitter and watching their videos on the site! Please show your support of LOKA. Kihiro, KEN'ICHI, Katsumi and SIN thank you past, present and future. PLZ SPREAD and SHARE IT GUYS !! 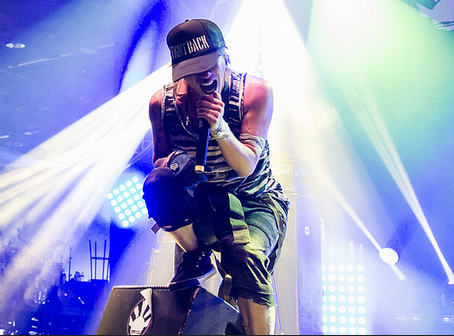 LOKA NEED UR POWER NOW ! !